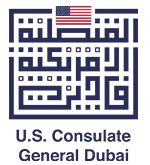 Two major American authors bring their royal tour to Dubai! 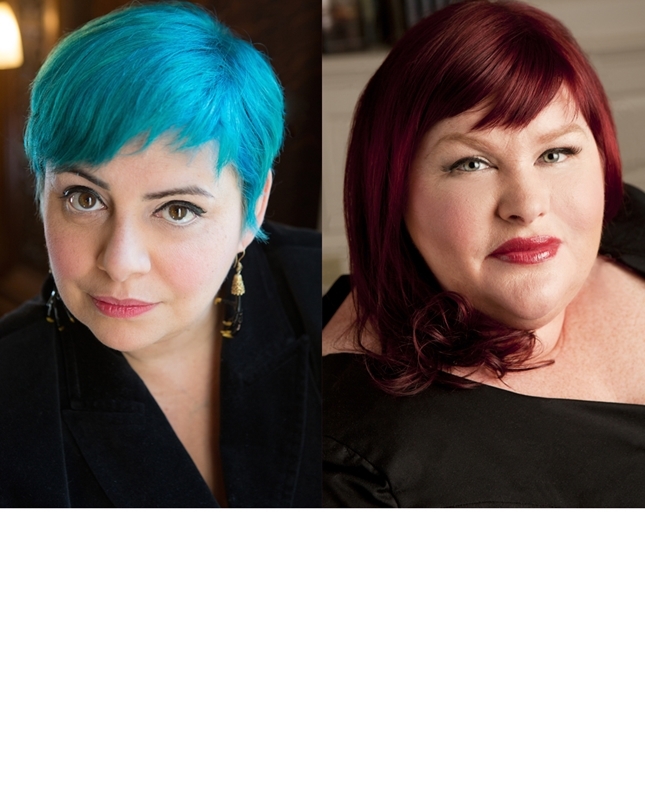 Cassandra Clare and Holly Black have written books together and separately, and always enjoy taking to the stage together. Their tour is named for Holly’s book The Wicked King (Folk of the Air #2) and Cassie’s The Queen of Air and Darkness (Dark Artifices #3), so expect to learn all about these series and so much more – including news about Cassie’s new book with Wesley Chu, The Red Scrolls of Magic. Don’t miss this amazing opportunity to see two top writers in one event!